The FBI is looking for a man seen in surveillance pictures robbing a Chase Bank branch in the 1700-block of N. Wells in June 2014. CHICAGO (WLS) -- A reward is being offered in a cold case bank robbery in Chicago's Old Town neighborhood. The FBI is looking for a man seen in surveillance pictures robbing a Chase Bank branch in the 1700-block of N. Wells in June 2014. He is considered armed and dangerous. 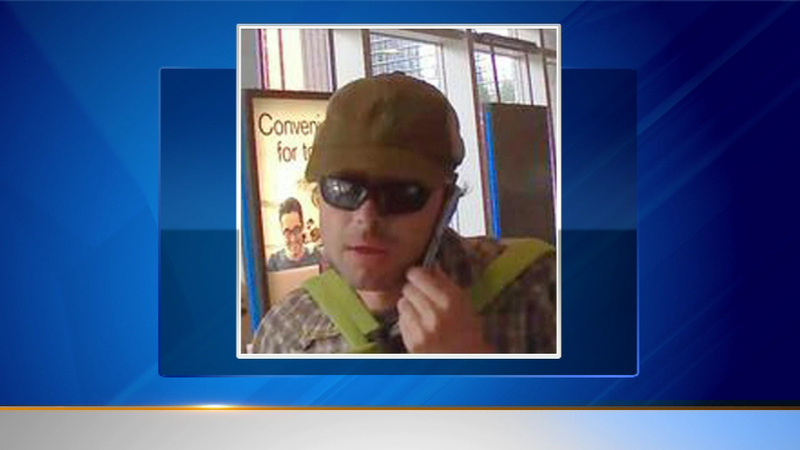 That suspect is also wanted for an attempted bank robbery a month later in Chicago. Anyone with information should call the FBI in Chicago at 312-421-6700.